General Grabber GT is developed for high-powered SUV's and 4x4 vehicles, operating mostly on sealed roads. General Grabber GT is developed for high-powered SUV's and 4x4 vehicles, operating mostly on sealed roads. The asymmetric tread design ensures outstanding handling characteristics on dry and wet surfaces, and a high level of safety thanks to excellent braking performance in the wet. 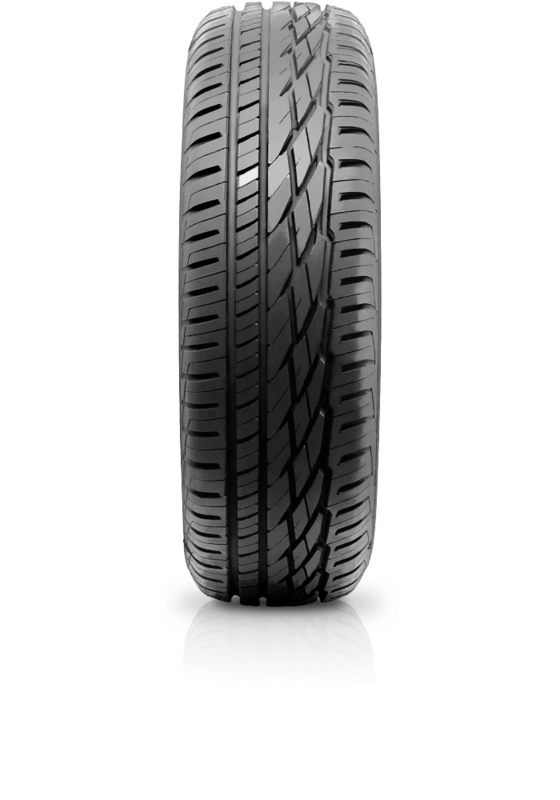 The harmonious tread structure provides high levels of driving comfort by significantly reducing noise.